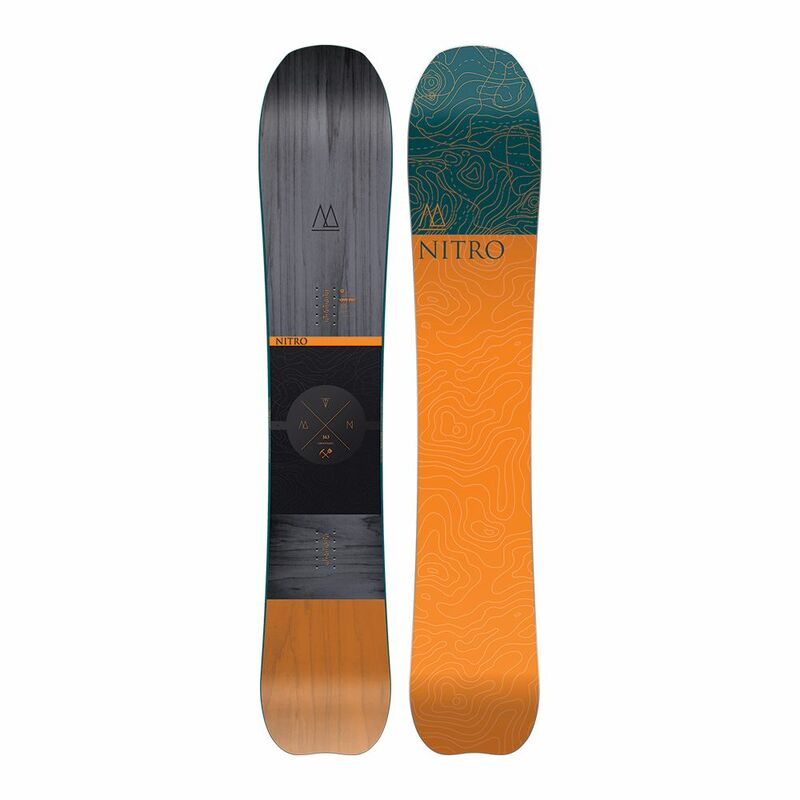 Whether it’s turns in extreme powder or tough terrain ,the combination of Air tec Ti and Carbon Nose gives you maneuverability and stability wherever you go. Aeroshape enhances weight reduction. SW Sidewall means top quality. 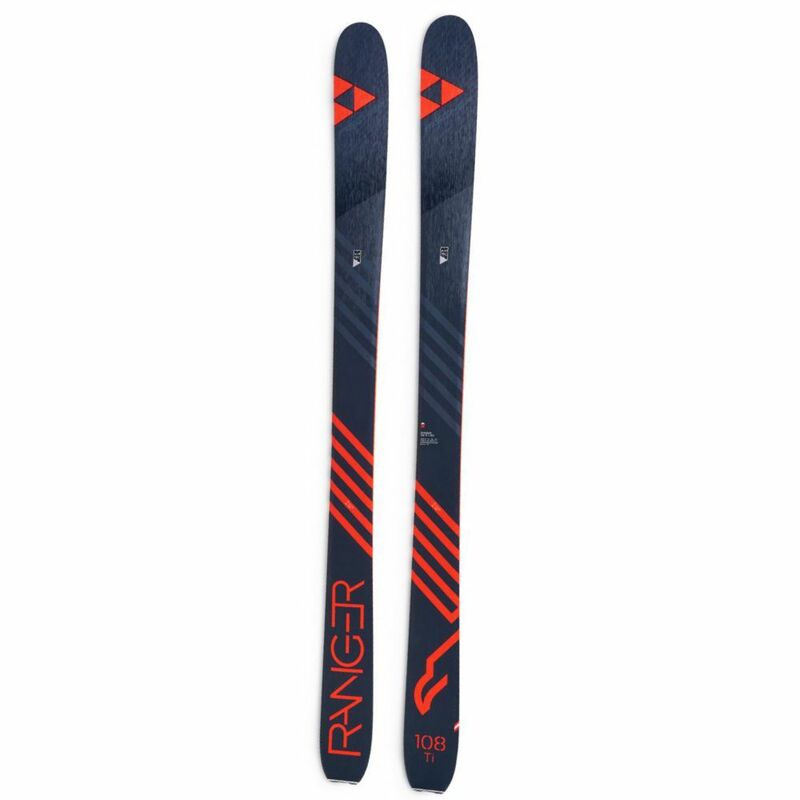 With its Sandwich Sidewall Construction the Ranger 98 Ti ranks among the supreme high-performance models in the freeride segment. The wood core and sidewalls are combined in a very high-quality sandwich construction for top stability and good edge grip. 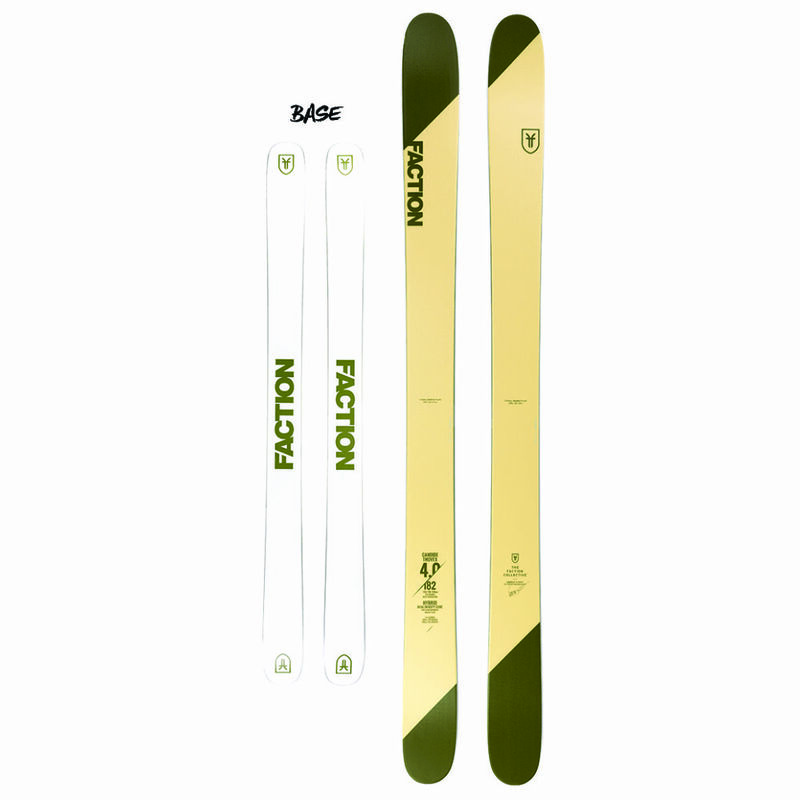 The width of 98 mm stands on the one hand for long, stable powder turns. On the other hand it allows quick, agile turns which are useful in wooded areas, for example. With a 132-98-122 sidecut its radius is 18 meters at a length of 180 cm. It’s here alright. 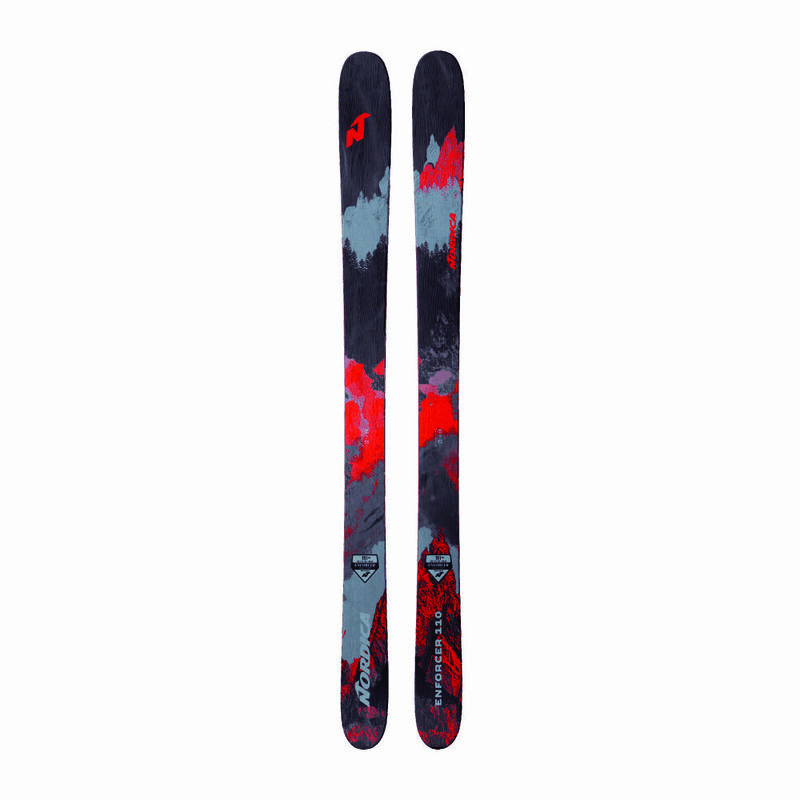 Freeski ROCKER! 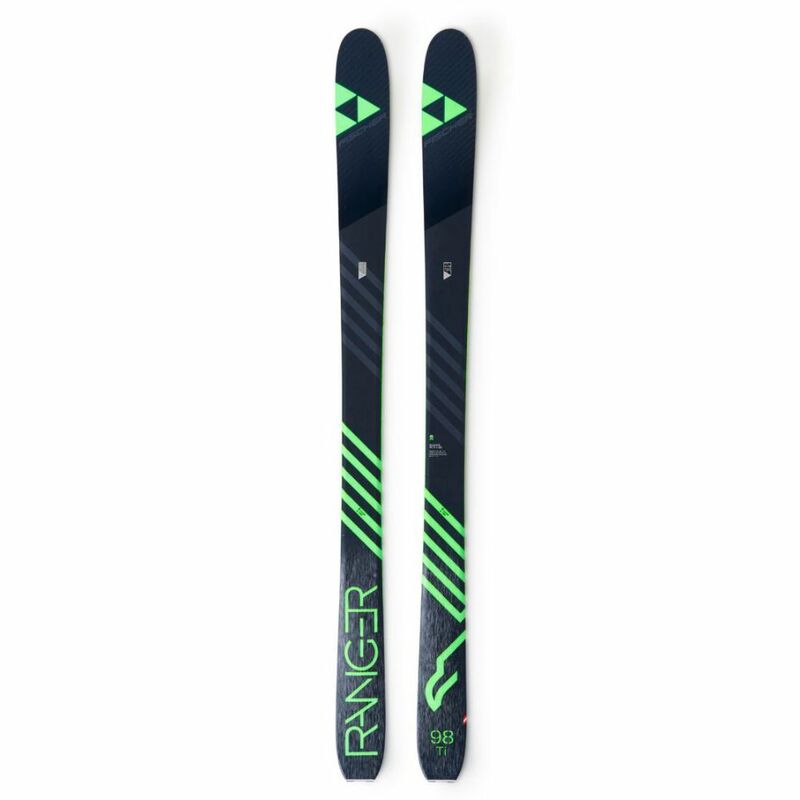 The Free Ski ROCKER is an absolute must-have for the Ranger 98 Ti. 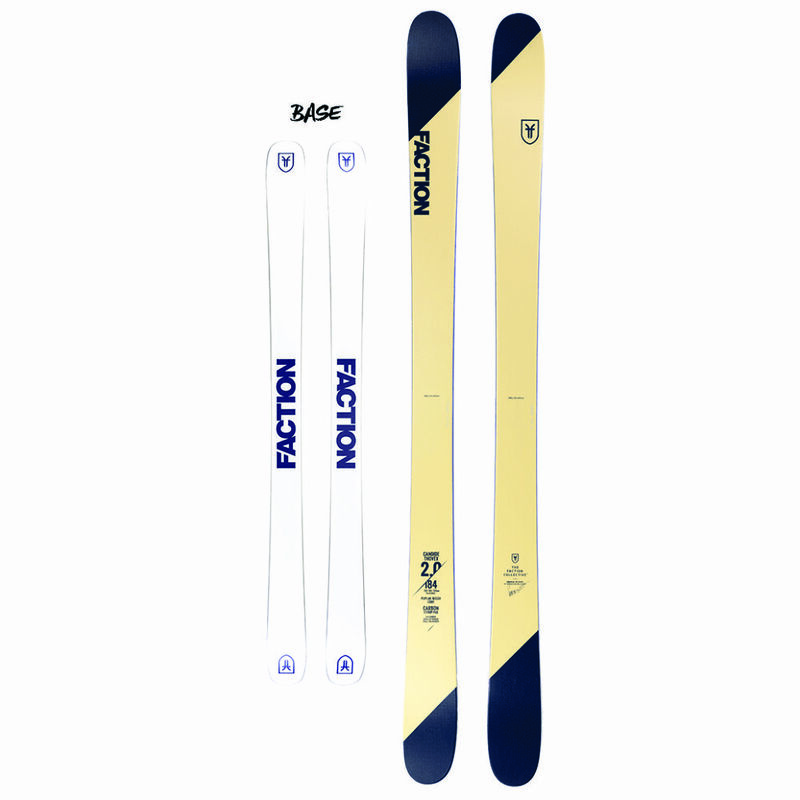 The shorter contact length of the ski is designed for extreme conditions such as those encountered in freeriding. This means it is easy to turn and saves energy in all situations.